You may have already done the “Anniversary Sale,” or “Customer Appreciation Day.” Those are good. However, I’m thinking larger. How can you turn a nationally recognized day, and turn it into your own? 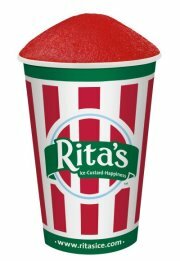 For example, I know on the first day of Spring, Rita’s will give out free Italian Ice to everyone. Every year, this is their big push to let the community know they are open for business. In fact, this year is their 20th Anniversary of hosting this event – at now over 550 locations in 18 states. There will be lines of people, even in cold weather, waiting for their free cone. People driving by will wonder what is going on, perhaps noticing the location for the first time. And, for those who went last year, many will now associate the first day of Spring with this chain. Another idea is to create your own special day and give it it’s own date. 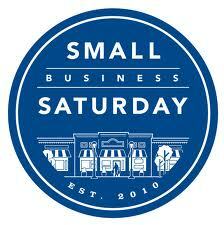 Two years ago, American Express created “Small Business Saturday” to help drive consumers to local businesses. The date? The day after “Black Friday,” which is the day after Thanksgiving. Go to the big box stores on Friday, but shop the small mom & pop shops on Saturday. Still in it’s infant stage, I have faith it will grow in popularity each year. 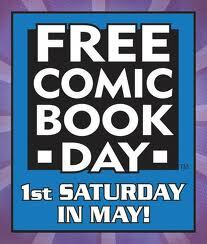 And, by tying their promotion into a nationally recognized day, it will be easy to remember every year. 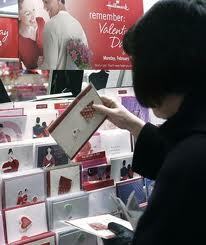 Whether you use a well-known date or establish your own, which “Hallmark Holiday” will you create? Please post your thoughts below! To subscribe to future blogs, please enter your email address on the left hand side of the home page (just under Recent Topics). Thanks! This entry was posted in Branding, Marketing Strategy by RickVerbanas. Bookmark the permalink. Where were you with these ideas when I owned my own business?!?!?! Lol Great ideas. Nice post Rick! This is great information for any business looking to find new ways of getting customers. I love January 18th “National Thesaurus Day” . . . couldn’t that day also be called National “Word List” Day or National “Alternative Vocabulary” Day or National “Different Phrase” Day or maybe even National “Lexicon” Day? I like this. It really shows a differrent way of thinking and promoting.